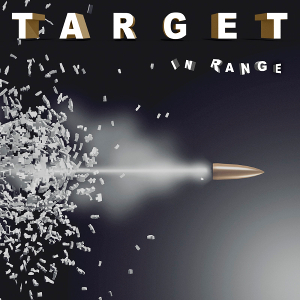 The US rock quintet from Memphis, TARGET that featured the legendary Jimi Jameson (Cobra, Survivor) on vocals, will release their third album “In Range” through Escape Music on October 20th. The band released two albums, “Target” (1976) and “Captured” (1977). In fact, this new album was recorded as their third album in Autumn of 1979, before the band split up in 1982. This is the Target’s best recording, chock full of quality songs and musicianship. 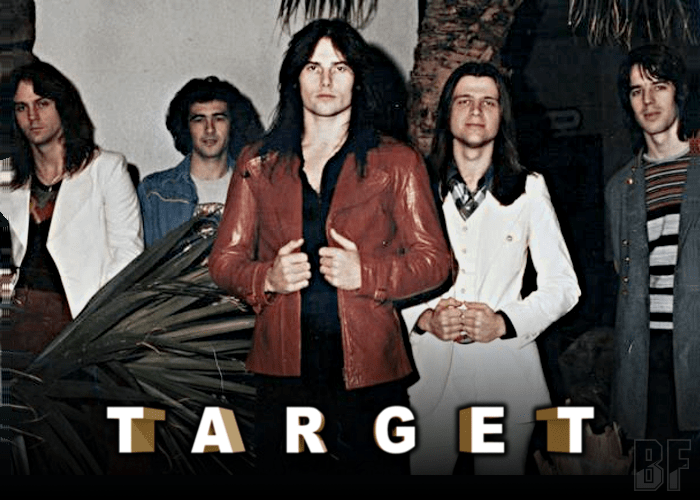 TARGET had has been touring as a major label act opening for the likes of Black Sabbath and Styx.